The Jewellery Editor seeks out its top watches of Baselworld for the first-ever Jewellery Watch Awards. I am very proud to present The Jewellery Editor's very first jewellery watch awards. Now our team, has scoured the halls of Baselworld to find you the best in gem-set timepieces. 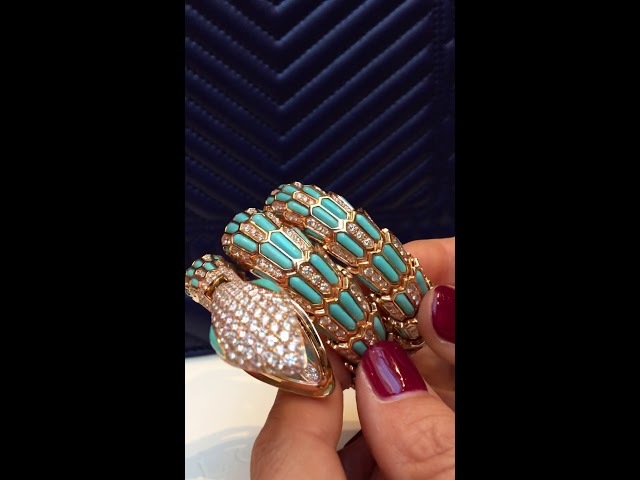 Our first Jewellery Editor award, for best jewellery watch, goes to Bulgari's sensational Serpenti Incantati. In this watch, the bejewelled snake coils seductively around the dial and the serpent has sinuous movement along his articulated body that was inspired by a vintage Bulgari Art Deco brooch from the 1930s. This Serpenti shimmers in diamonds and pink rubellites. The Jewellery Editor award for best use of color in a jewellery watch, goes to Dior's Grand Soir KaleiDiorscope. The designers at Dior imagine Mr Christian Dior's Haute Couture embroidery through a kaliedescope, and transform them into these dazzling and mesmerizing mosaic dials of mother-of-pearl, opal, lapis lazuli, turquoise, malachite, onyx, sugilite and just about every precious coloured gemstone under the sun, all framed by a bezel set with geometrically cut stones. 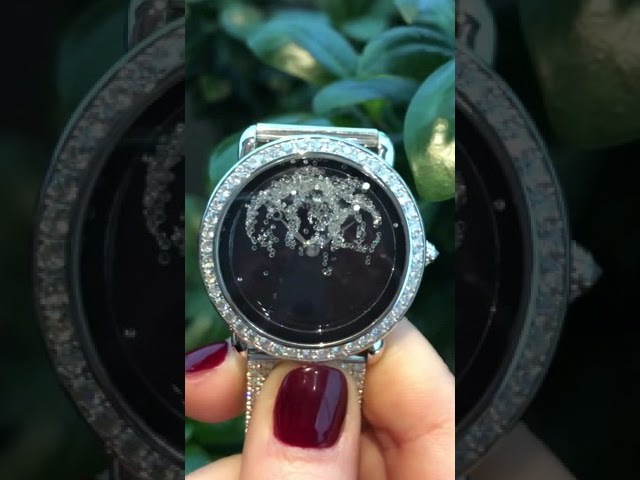 Our third Jewellery Editor award, for best secret watch, goes to Chanel's Les Eternelles Morganite timepiece. 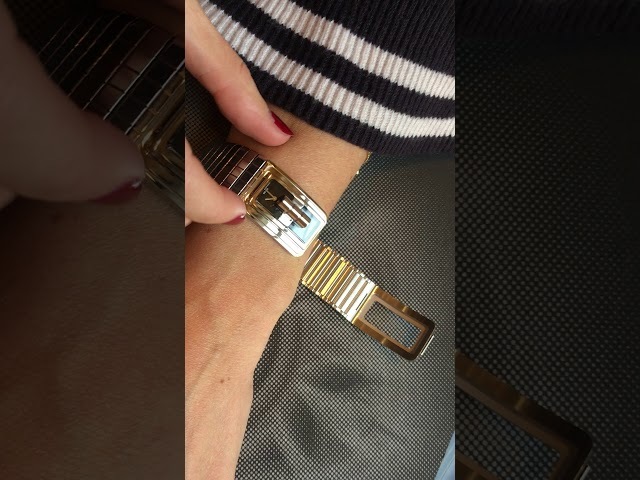 The iconic Matelassé, or quilted motif, which Coco Chanel took from the world of horse racing, for her legendary handbags, emigrates to high jewellery and, this supple white gold cuff sit's like fabric on the wrist. Hiding behind the blushing pink, 43.66ct morganite, is a dial the secret watch. So winners, please accept our heartfelt congratulations and, next year, we might even have a trophy.